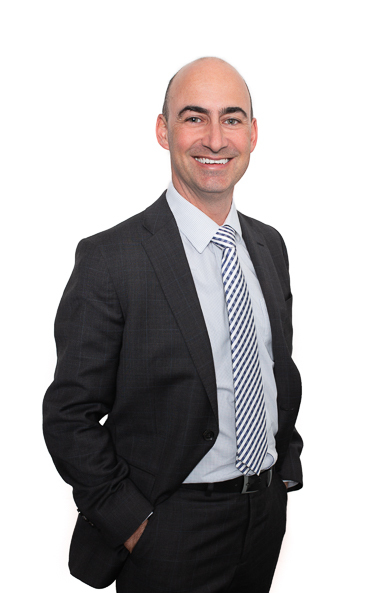 Cullen Macleod provides a full range of services to property investors and developers. Our team offers a comprehensive range of skills and experience for the delivery of pragmatic results in a timely and cost effective manner. At Cullen Macleod we are large enough to provide a wide range of skills and experience but small enough that you will be able to deal with the one or two people actually working on your file. This means that when you contact your lawyer you will speak with someone who understands your needs and has up to date information on the progress of your matter. We take a pragmatic approach to problem solving, we will not use your precious resources where we know that the result will not justify the expense or energy required. Where possible, we will provide you with a range of options so you can decide which approach best meets your needs. Our team have acted for many developers, investors and land owners to ensure that their property needs are structured correctly and handled in a manner that meets their requirements. Collectively our team has over 50 years’ experience and has literally created titles for thousands of units and lots, drafted hundreds of leases, hundreds of offers and acceptances, dozens of due diligence reports and resolved the full range of disputes and problems that arise from time to time in a property setting. Enquire to see how we can assist your property business. If you or someone you know requires assistance with any of these areas please contact us on 9389 3999.